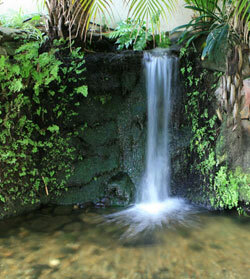 Holiday accommodation Manly Sydney Australia. Self contained apartments for rent opposite Manly Beach. Welcome to the Manly Ocean Royale, a resort style complex comprising self contained apartments overlooking Sydney's world famous Manly Beach. Whether your visit is for business or fun and relaxation, we aim to make your stay an absolute pleasure. 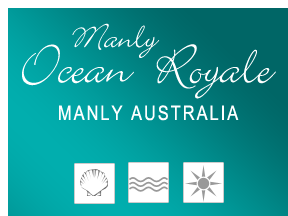 Manly Ocean Royale comprises two and three bedroom beachfront apartments. All apartments enjoy two bathrooms, spectacular ocean and beach views, access to our heated swimming pool, spa, sauna, half size tennis court and security parking. 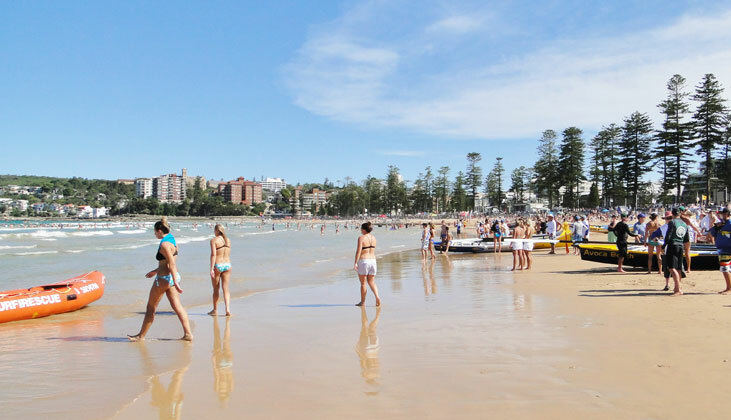 Manly Ocean Royale is beautifully positioned opposite one of four beaches you can enjoy - North Steyne, Manly Beach, South Steyne and Shelly beaches. We are convenient located within a short stroll of the ferry terminal from where you can take a 30 minute ferry ride to the city of Sydney, taking in such sites as Fort Denison, the Prime Minister's residence, Opera House and Sydney Harbour Bridge, along the way. Your apartment is conveniently located within a five minute walk of Manly Corso where you can experience world class restaurants, cafes, bars and shops. 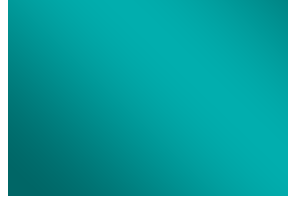 For more information and accommodation enquiries contact us on (+61 2) 9977 4444 or send an email.